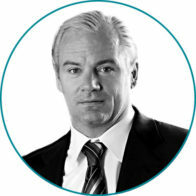 Caspian’s senior management team brings decades of combined experience in finance and technology. Members of the Caspian team have held senior roles at well-known investment firms and technology companies, and several were early adopters of blockchain technology. In their respective roles at TORA and Kenetic, they have proven their ability to work effectively together building financial and trading solutions that have achieved major success. 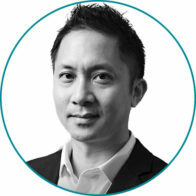 Founder and CIO of Evolution Capital Management and founder of Tora. Prior to founding Evolution and Tora, Mike worked in a number of senior management and trading positions at bulge bracket investment banks. Mike holds a B.A. in Politics from Princeton University. 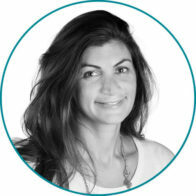 Has served as TORA's CFO for the past 10 years. Prior to that Paul held senior financial positions at WAGIC, Intertop, and Isonics. 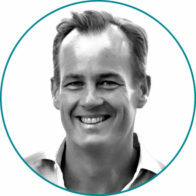 Paul spent the first 9 years of his career in public accounting, last serving as Senior Manager at Deloitte. Paul holds a B.S. in Business - Accounting from California State University, Fresno and is a certified public accountant. 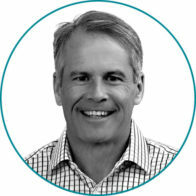 Co-founder and Managing Partner at Kenetic. A former frontend developer with over 10 years' experience in web and enterprise application development. Jehan founded the Ethereum HK community (2014), and co-Founded the Bitcoin Association of Hong Kong (2014). Jehan holds a B.A. from John Hopkins University. 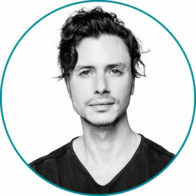 Oved is a co-founder of AirSwap, a decentralized, peer-to-peer token trading network for ERC-20 tokens on the Ethereum blockchain. 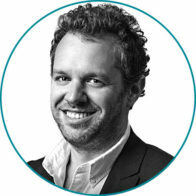 He is passionate about a future where people fearlessly trade digital value without third-party intervention. Prior to AirSwap, he spent his career as an algo trader at VirtuFinancial. 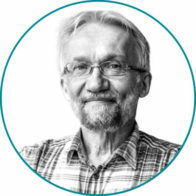 Ivan is professor and head of the research group in cryptography at Aarhus University. Ivan is co-founder of Cryptomathic, Partisia and Sepior. He is one of the top cited and publishing researchers in cryptography, is a fellow of the IACR (International Association for Cryptologic Research), and received the 2015 RSA Award for Excellence in the Field of Mathematics. Mike Novogratz’s Galaxy Digital has joined Caspian as an Advisor to help shape and evolve the technology platform for the Institutional crypto asset managers and traders. Caspian will be able to benefit from Galaxy’s expertise in the crypto space and help guide the software development for the benefit of the crypto community and Caspian clients. Galaxy Digital is a diversified, multi-service merchant bank dedicated to the digital assets and blockchain technology industry. 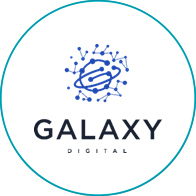 Galaxy Digital was founded by Mike Novogratz in late 2017. Previously, Mike Novogratz was the Chief Investment Officer of the Fortress Macro Funds, and a Principal and Board Member at Fortress Investment Group. Together with Bloomberg, Galaxy also recently created and co-branded the Bloomberg Galaxy Crypto Index, which is administered and calculated by Bloomberg, to assist institutional managers in tracking the performance of the most liquid cryptocurrencies. 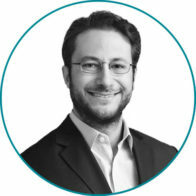 Ari Paul is co-founder and CIO of BlockTower Capital, an industry leading crypto asset investment firm. 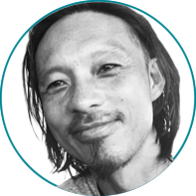 Willy Woo is a technologist and creative who produces data-centric investment research on cryptocurrency markets having published works for CoinDesk, Forbes, and Brave New Coin. Additionally, he is active in numerous cryptocurrency projects, including Exodus Wallet, He3Labs, and Hypersheet, which provide data-centric tools for cryptocurrency traders and investors. 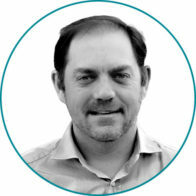 Willy holds an honors degree in engineering and carries twenty years experience as a technology entrepreneur.